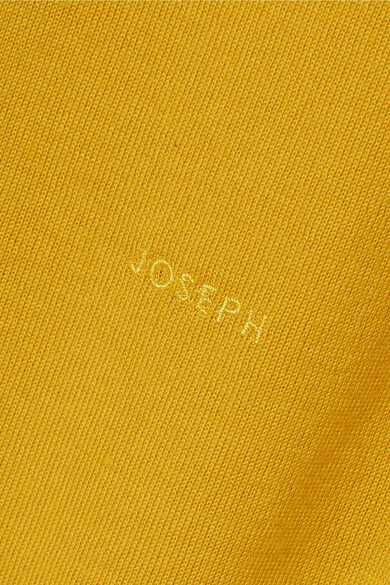 While Joseph's sweater will keep you warm, it'll never feel too overbearing because of the lightweight merino wool it's spun from. 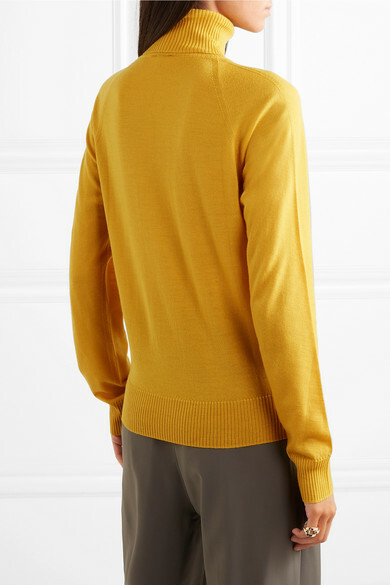 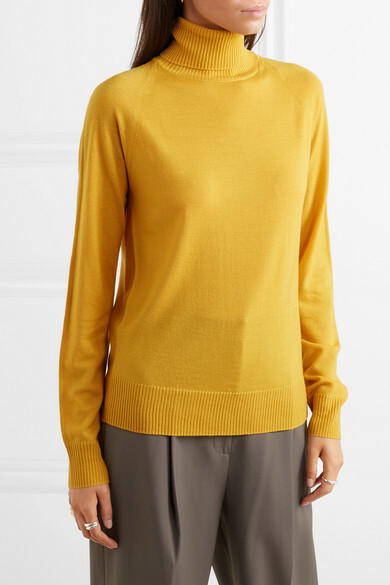 It's knitted for a slightly loose fit and comes in a rich mustard hue that'll splice through the new neutrals trend set to drop in Spring '19. 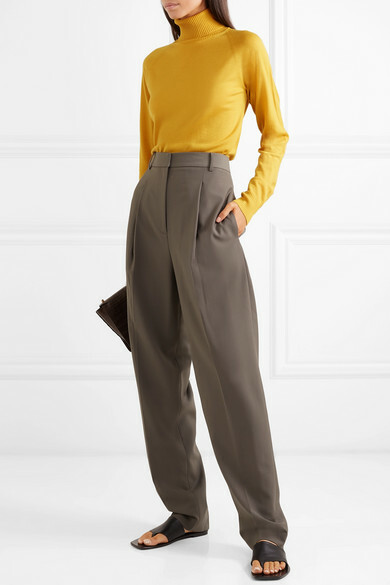 Shown here with: Tibi Pants, Wandler Shoulder bag, The Row Sandals, Sophie Buhai Rings, Jennifer Fisher Ring.